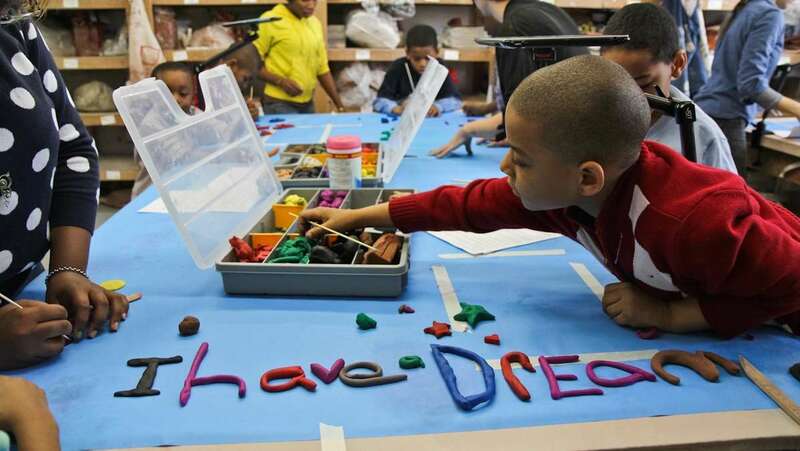 Philadelphia school kids are using clay animation in honor of Martin Luther King. 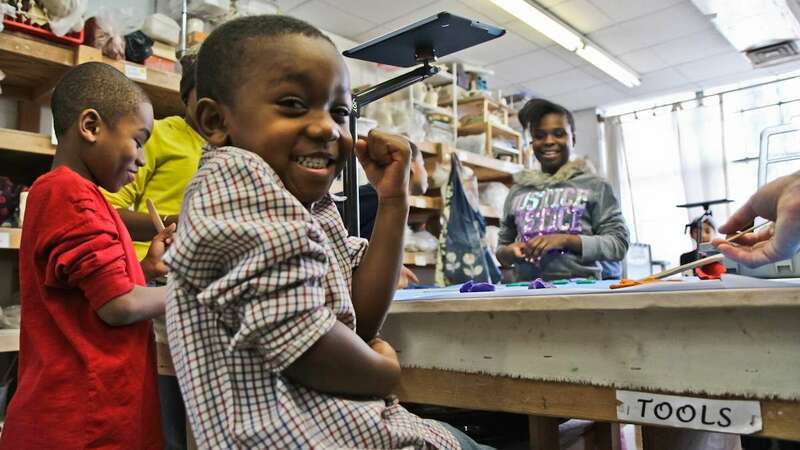 Forty kindergarten through eighth-graders from the Oxford Circle Christian Community Development Center first discussed MLK’s “I Have a Dream Speech” at the Clay Studio in Old City. 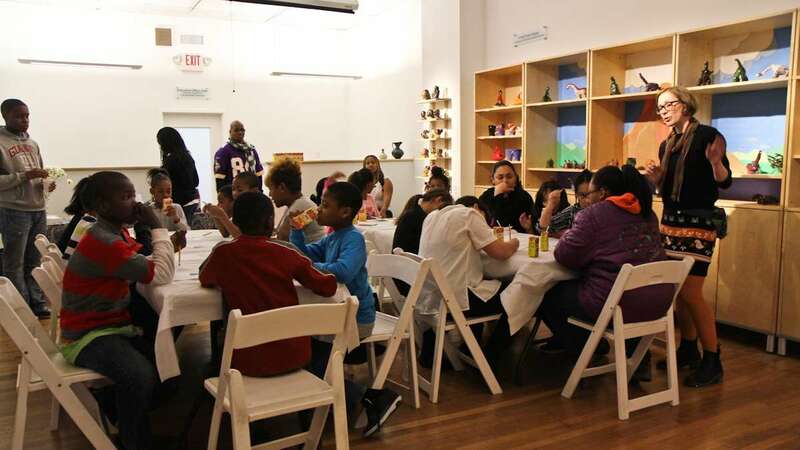 The studio’s outreach program, the Claymobile, typically travels to communities to provide art classes the underserved and hosted the day of service event. 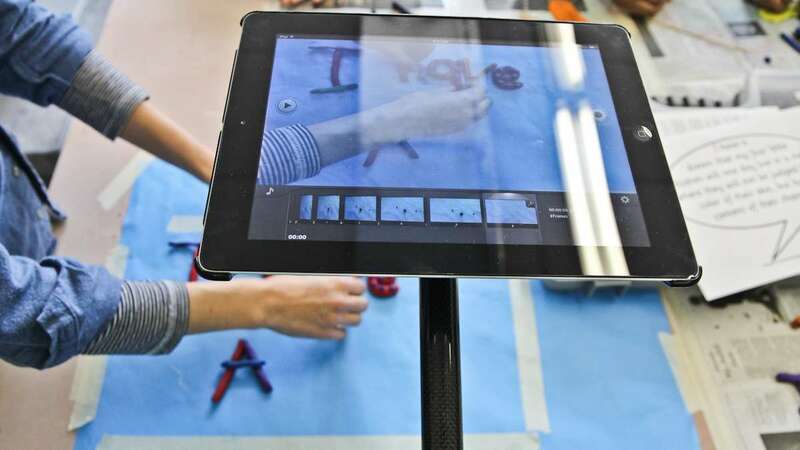 Then they came up with their own dreams for a better world and used plasticine clay, an iPad and an app called “i-Motion” to create stop-motion videos. 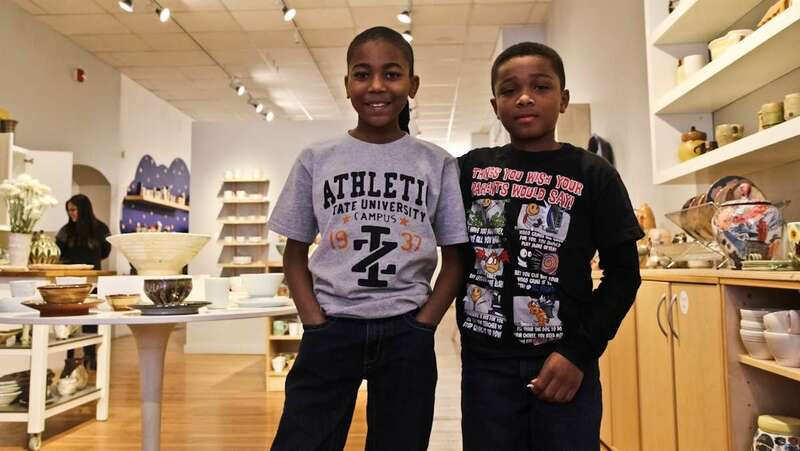 Ten-year old Kevin Coker said, “I want to change people to stop killing and threatening each other, and stop gun violence because it’s like torturing yourself and other people.” His friend Tremayne Johnson, 11, added that he’d like to see more effort put into keeping the enviornment clean. 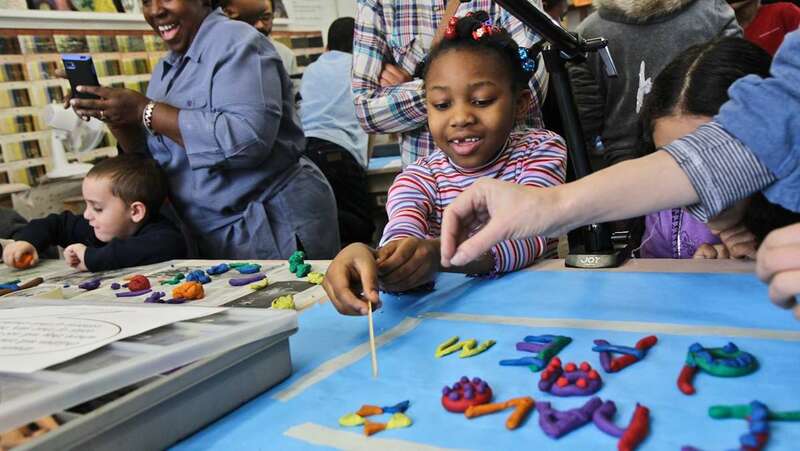 “I’m gonna make [with clay] people throwing trash away and picking up litter wherever they see it,” he said.